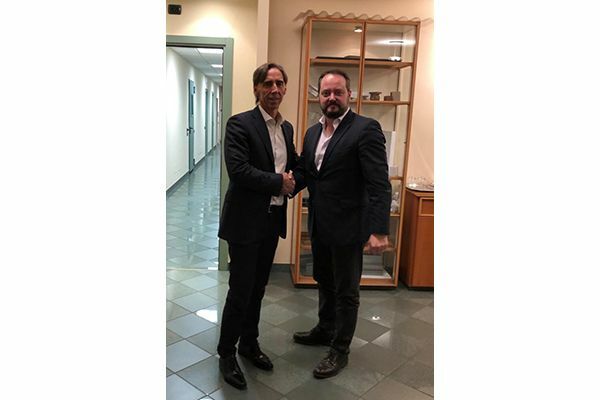 In December 2018 a cooperation agreement was been signed between Mr. Jordi Sala i Lladó, CEO of BIANNA RECYCLING and Mr. Mauro Drappo, CEO of AMUT GROUP. It is a long-term business partnership, worthwhile for both, established to blend the values and performances of two well consolidated companies: BIANNA RECYCLING expands its influence on the Italian market and AMUT becomes its exclusive representative in Italy. “Our joint decision to create this synergy is aimed at combining advanced waste treatment technologies to broaden the range of our offer and to better face the huge variety of recyclable materials. The agreement includes carrying out strategic projects implementing BIANNA RECYCLING well known patented systems” comments a satisfied Mauro Drappo upon the signing of the contract.